The on-site Uniform Shop at Hope Christian College is operated by Perm-A-Pleat Schoolwear. The Uniform Shop provides parents and students with access to the full range of uniform requirements all year round. Secure online ordering is available. Select items, pay online and collect from the campus shop. 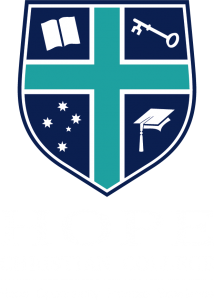 Click here to purchase Hope Christian College uniforms online. Click here to book a uniform fitting.